“It’s just not working out” may be some of the most heartbreaking words in the English language, leading to months of anguish, self-questioning and sleepless nights. Even worse: when they come from your boss. 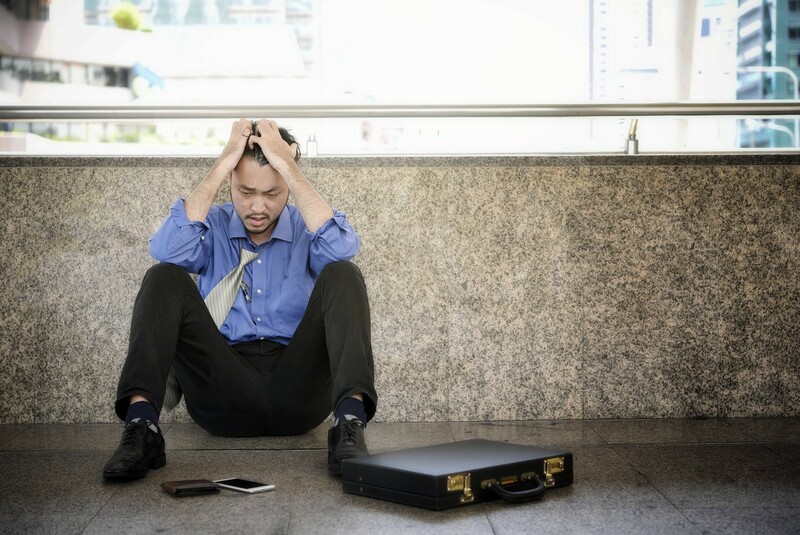 Fired employees never quite recover to the same level of well-being, a measure that includes mental health, self-esteem and satisfaction with life, according to data provided to Bloomberg this week from a review of more than 4,000 research papers.